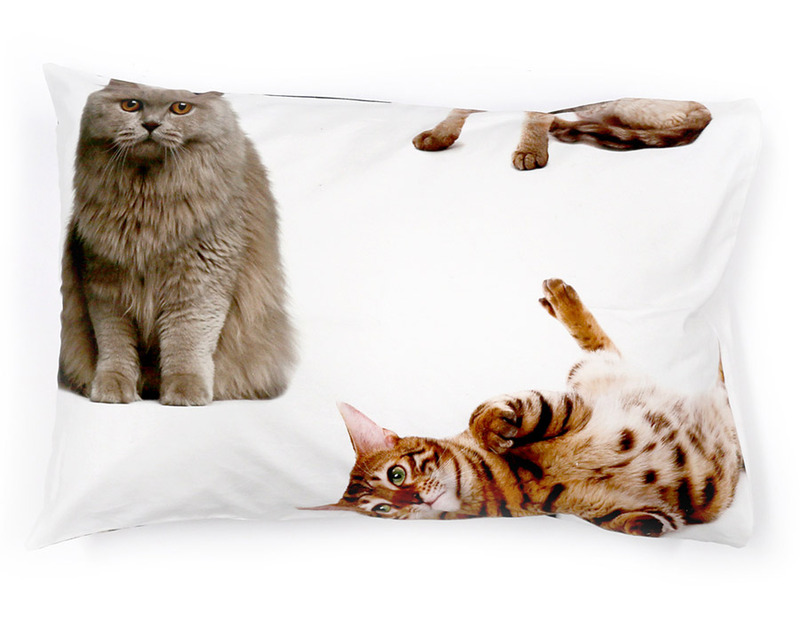 If it’s bedding covered in life sized cats you’re after, then you’ve come to the right place! Digital print label The Club of Odd Volumes will be unveiling this masterpiece at our Melbourne market, this weekend. 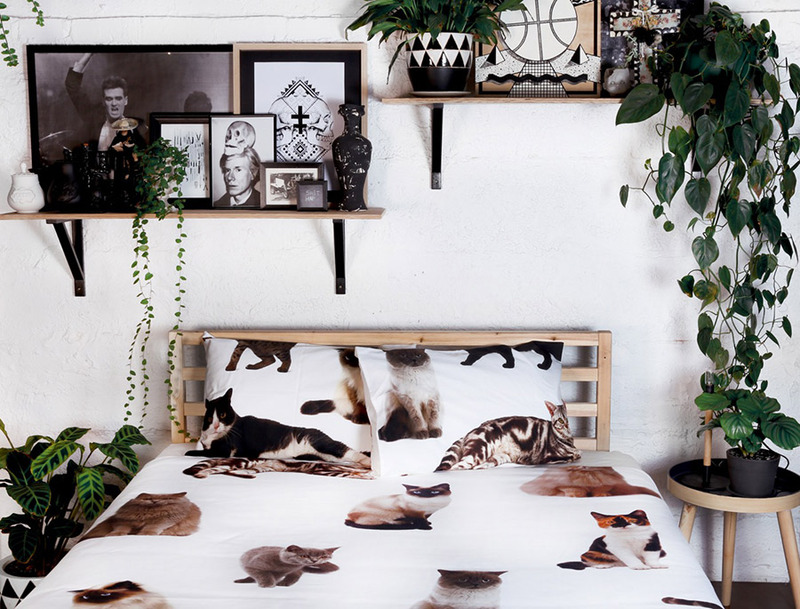 Be sure to visit The Club of Odd Volumes stall for epic printed bedding, totes, tees and more. please tell me where i can buy this asap! Hi, I live in qld. 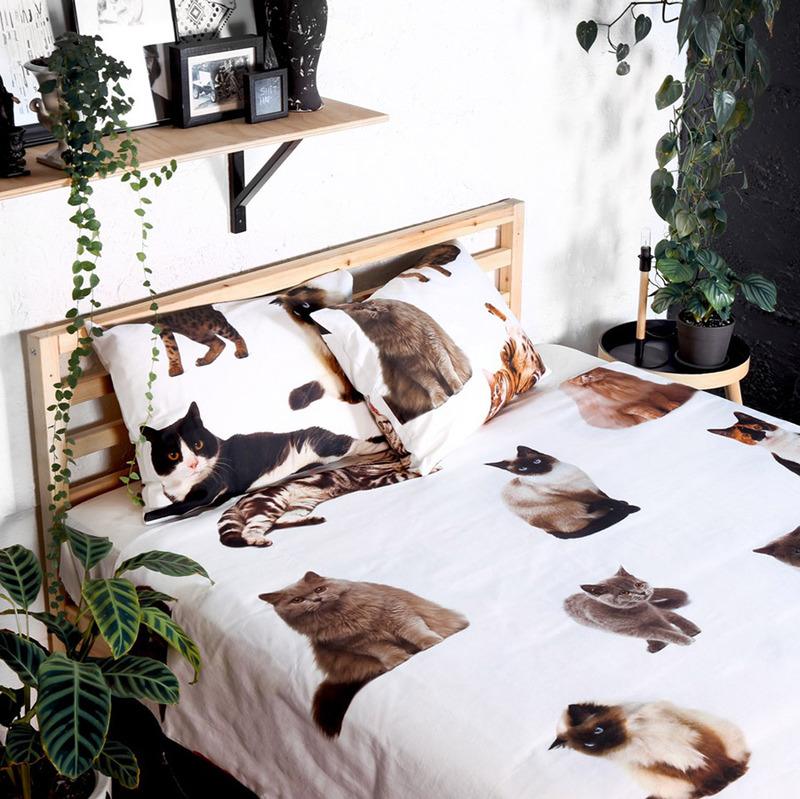 But am wanting this cat bedding set! How can I get one? 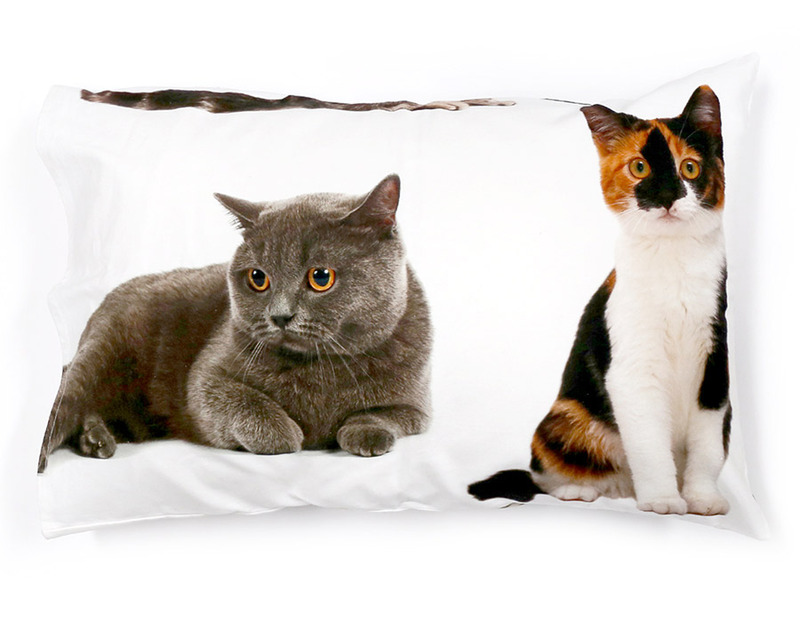 Do you guys make these to order if an owner was to provide pictures of their cat? Do u deliver to Sydney? Do you take orders and ship to NSW? Ta. 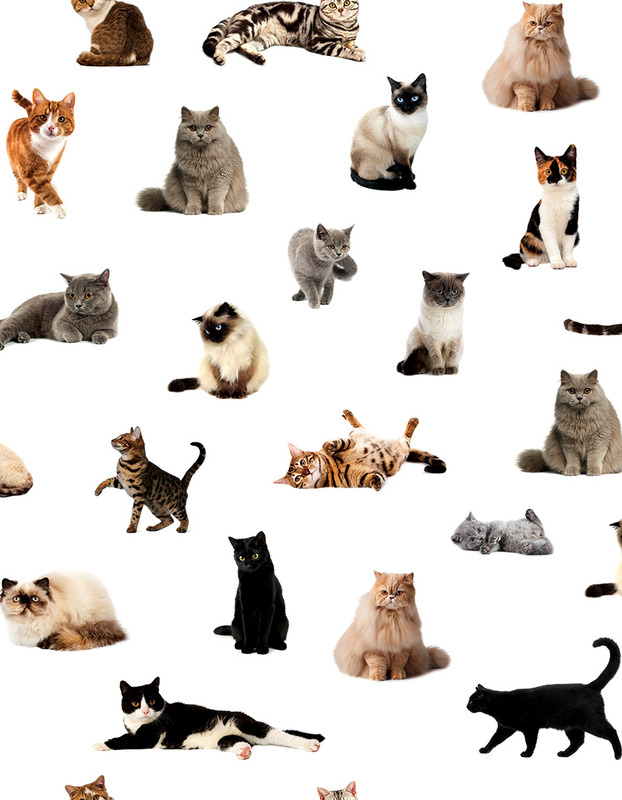 Are these cat doona covers available online?